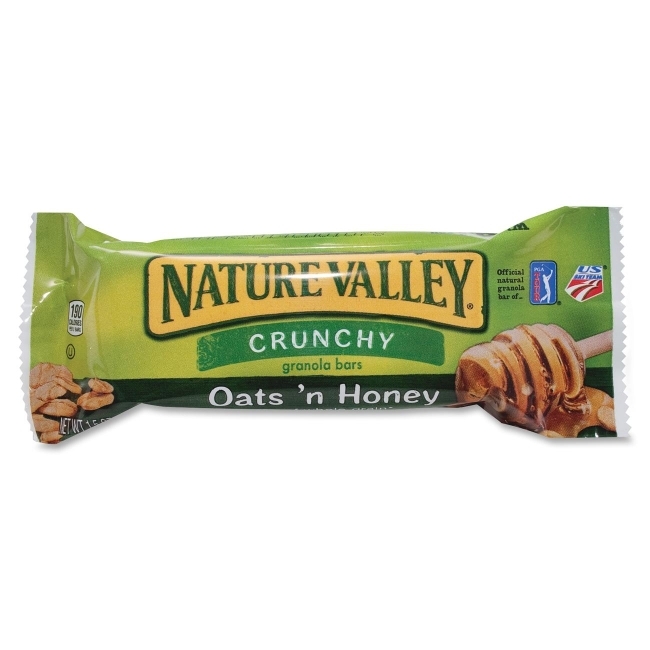 Nature Valley Crunchy Oats 'n Honey bars deliver energy from pure and simple ingredients and excellent source of whole grain. 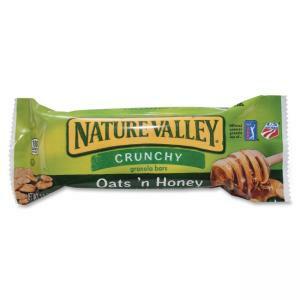 Bars are made with whole grain rolled oats, crisp rice and honey. Two-bar pouches are great for the breakroom or on the go.